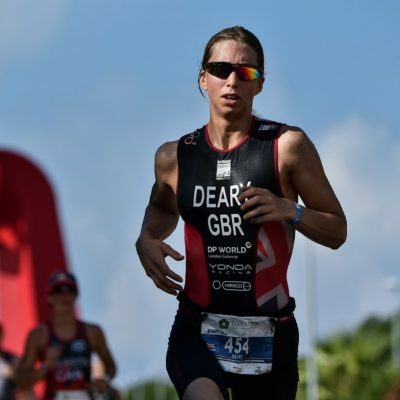 29 year old, Emma Deary is a professional triathlete. She began competing as an amateur three years ago at local events and has since progressed to become World Champion for her age group. Emma currently works full time whilst training for over 20 hours a week, making full use of the facilities and support available to her at Grange Paddocks Leisure Centre. She aspires to retain her title of World Champion this year and is continuing to train relentlessly to become a world class triathlete.